Our WorldMark team are a rather hilarious bunch too – and I’ve had a lot of the team sharing their Dad Jokes with me recently. There is nothing better than laughter to help you de-stress, wind down and make you feel good. So here they are, your second installment of Dad Jokes, as picked by the WorldMark team! Q: How do hens encourage their favourite sports teams? Two Peanuts were walking down the road. Q: What time do ducks wake up in the morning? 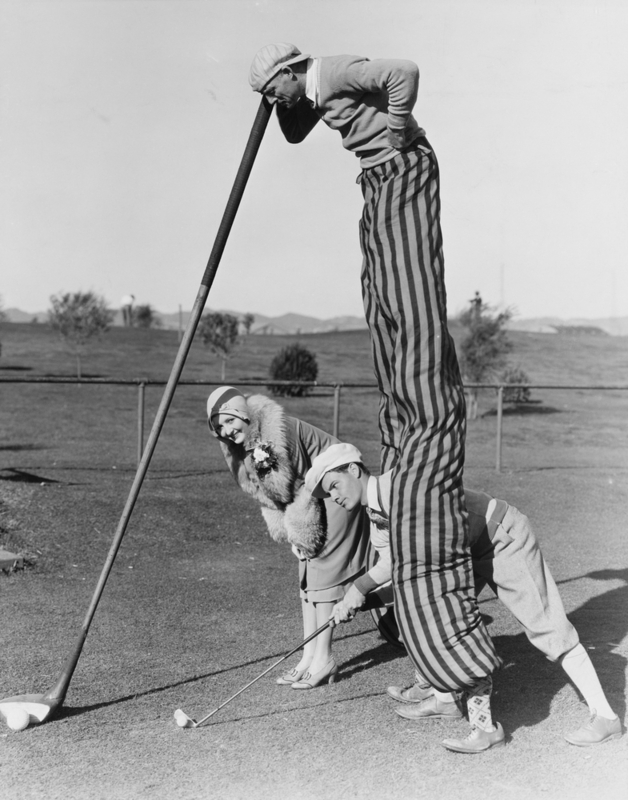 Q: Why do golfers carry two pairs of pants with them? A: In case they get a hole in one. Q: What did the envelope say to the postage stamp? A: Stick with me and we’ll go places. The barman asks: Have you been served? Feel free to share your clean Dad Jokes with us as often as you want! We plan to make laughter a regular part of our day here!